A beautiful background on the home and lock screen of a device is as important for ultimate customization as widgets, icon packs custom fonts, and other stuff. The best thing about wallpapers is that they are easy to find and apply and change. If you love wallpapers and are in the habit of changing them quite frequently, you must be someone who keeps hunting for them too. And if that is so, we have a lot a huge collection of wallpapers for you. 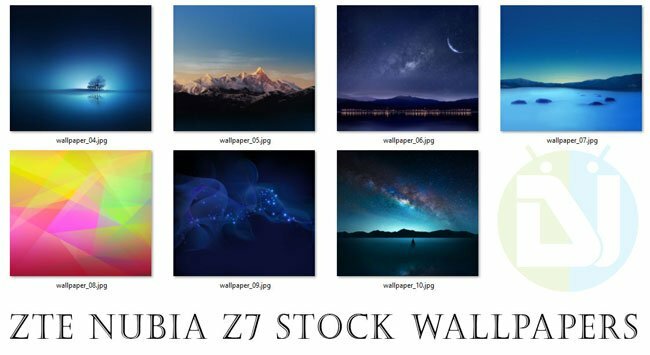 Just a month ago, we shared a stunning pack of stock wallpapers from the ZTE Nubia Z5S, and today we have another bunch of stock wallpapers from the ZTE Nubia Z7. 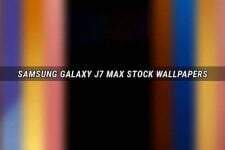 The Z7 comes with 7 wallpapers in full HD 2160 x 1920 px wallpapers that look really beautiful. You can download the complete set of ZTE Nubia Z7 stock wallpapers in a 10.5MB zip file from our link below. No need to tell that you need to extract the copy the wallpapers to your device in order to enjoy them. 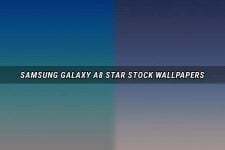 If you want more stock wallpapers from a range of Android devices, just browse our Wallpapers Section.